Encapsulating the entire 28th floor of Millbank Tower, Skyloft is a one of a kind venue with stunning 360° views of the capital, and offers fantastic versatility for up to 550 guests. With reclaimed wooden flooring, mural inscribed Manchester brickwork and quintessentially British decor, Skyloft is the ultimate warehouse style events space. Packed full of features including in-house audio-visual and catering. Skyloft has been perfectly designed to suit all types of events from product launches, conferences, weddings, drink receptions and dinners. The Altitude London events team are on hand to assist throughout the whole process ensuring a seamless event that your guests will never forget. There is a wide range of upgrades available to make your event or meeting really great. We can offer delicious food upgrades and our experienced audiovisual team can provide a wide variety of ways to bring your event or meeting content to life. Housed in the stunningly tall Grade II listed Millbank Tower, Altitude London is a collection of prestigious modern event venues, which have been leading the venue hire market in London for the last decade. Altitude’s London highlight is Altitude 360 – a breathtaking event space located on the 29th floor of a skyscraper. Boasting gorgeous panoramic views of the entire London skyline, Altitude 360 is a 770 sqm area, which makes a good fit for up to 550 people. Expecting a smaller group? 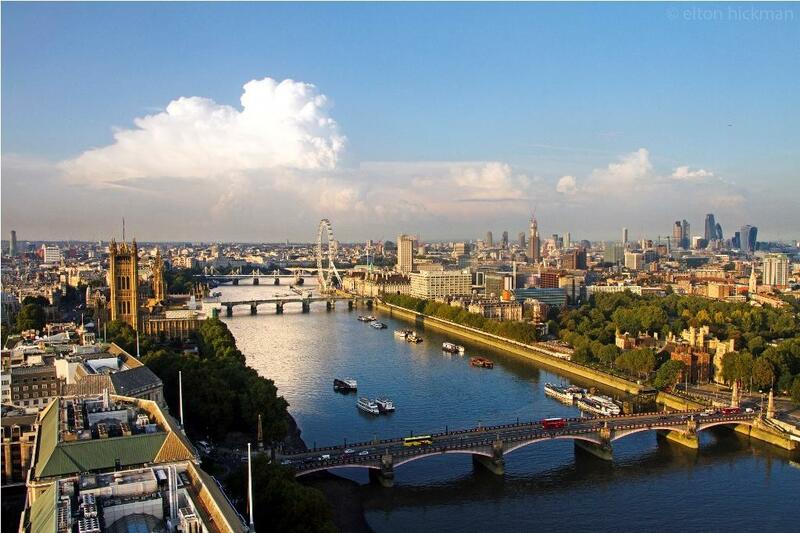 The space can be divided into two parts which can be hired separately, one of them facing Westminster and the second one with a view of the Thames. Pretty impressive, right?. But wait, there’s more! Skyloft, which covers the entire 28th floor of the building, has a more laid-back feel to it (think exposed brickwork and wooden flooring). This one’s a wedding favourite that will leave your guests talking for months!